We have the best, coolest and funnest games. 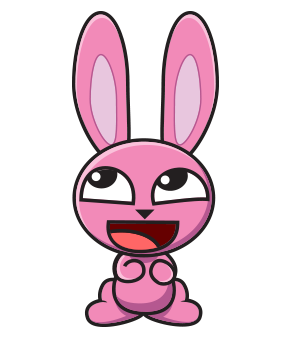 We are one of Latin America's largest mobile games studio in terms of downloads. 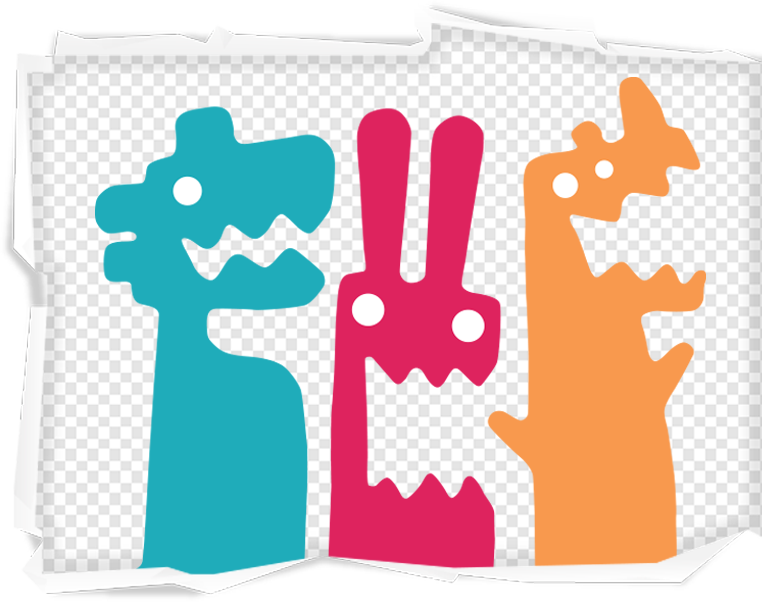 Our goal is to develop simple and fun games to entertain your whole family, people of all ages! With more than 100 million downloads, this game is an absolute killer! 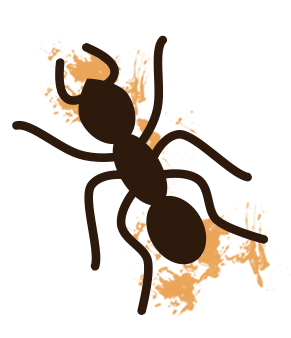 Use your fingers to smash the ants, keeping them away from your picnic food. 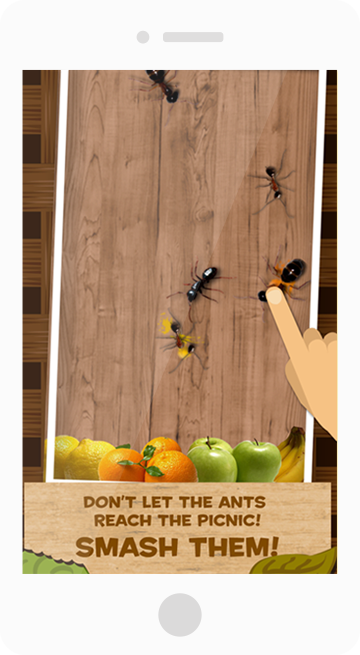 But be careful, obstacles like bee and wasps will be on your way and can hurt you! Check out this classic now, for free! 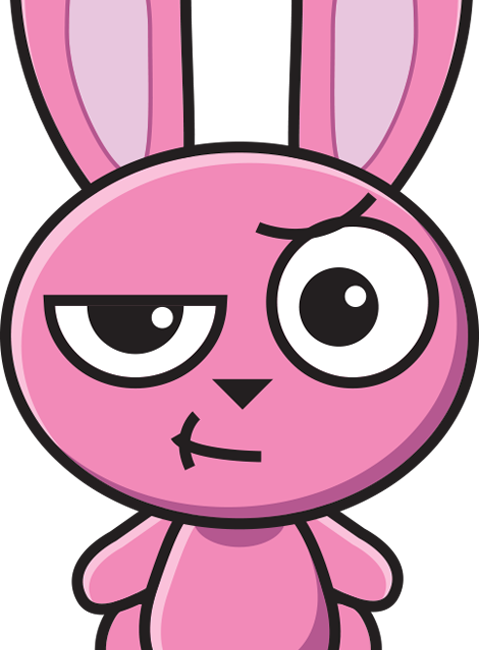 Bunny Shooter is a guaranteed source of fun that has been downloaded by over 13 million players! 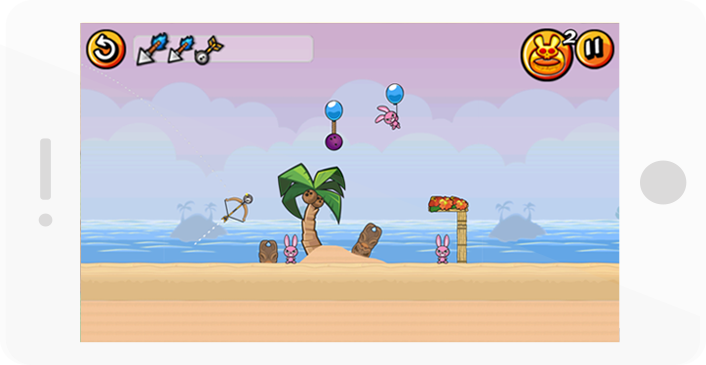 Utilize your bow, arrow and a bit of strategy to hit the bunnies and get through all the levels in this addictive game! 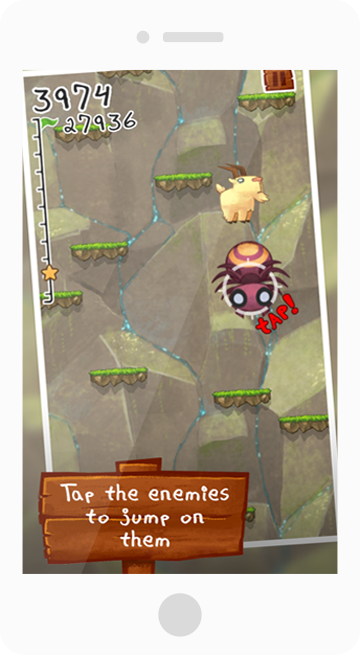 Jump as high as you can, tilting your device to control the goat! This game allows you bounce the goat as much as you can! 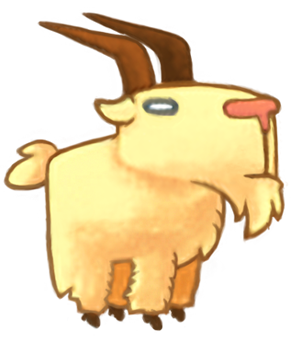 Compare your score with your friends and see who's best at making sure the goat goes way up high!